Boston's funniest people-watchers muse on everything from expensive sneakers to taking a shirt off to eat a sandwich. Click above to see all six episodes. COMING SOON. 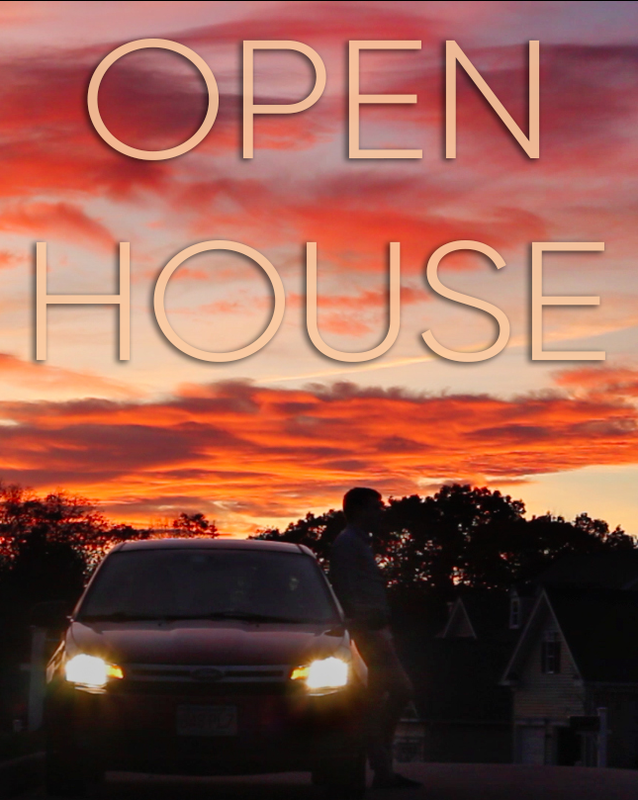 When newly weds Seb and Kate attend an open house in a cookie-cutter neighborhood, the challenge of finding their way back out again tests their relationship and their sanity.